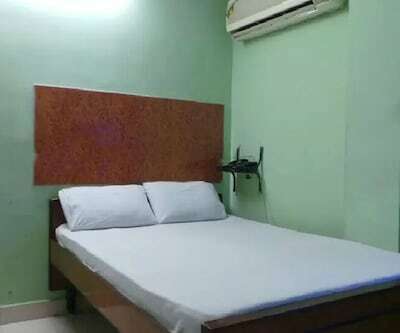 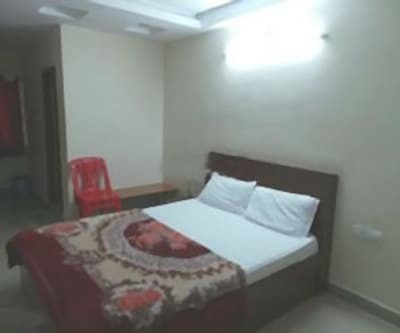 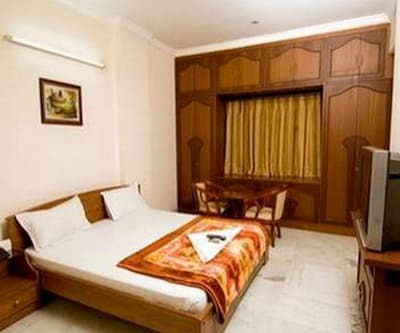 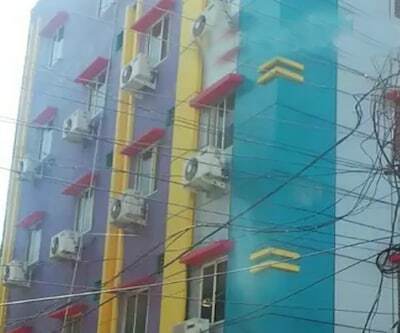 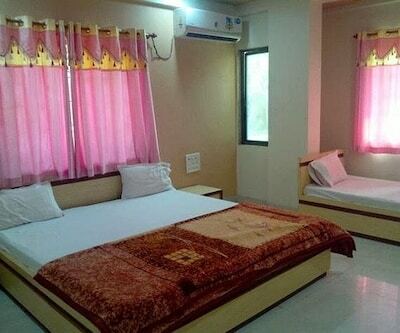 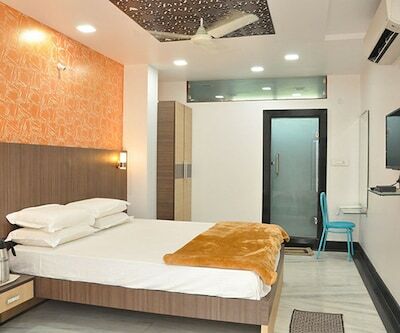 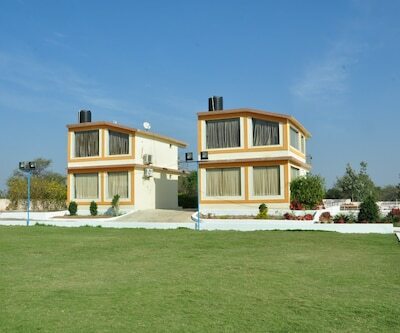 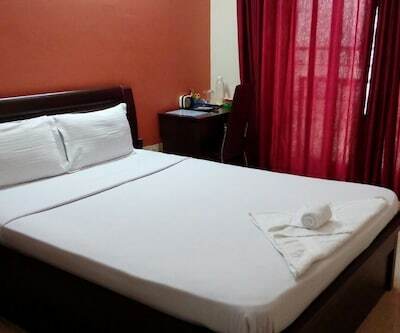 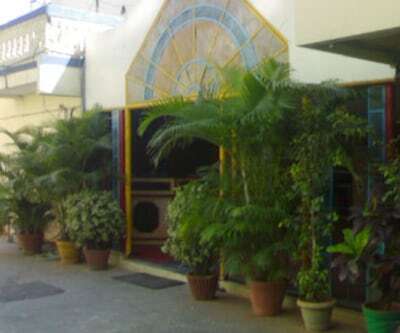 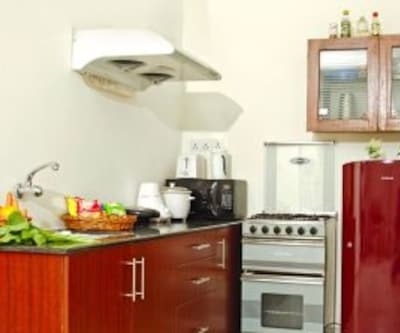 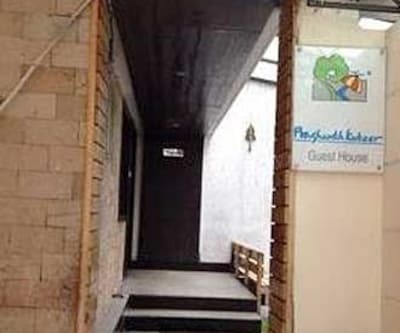 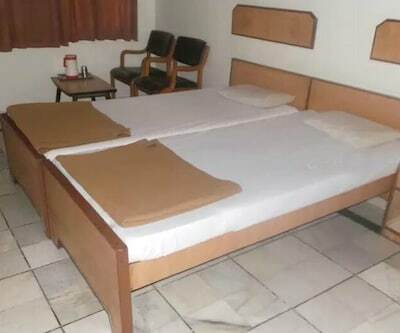 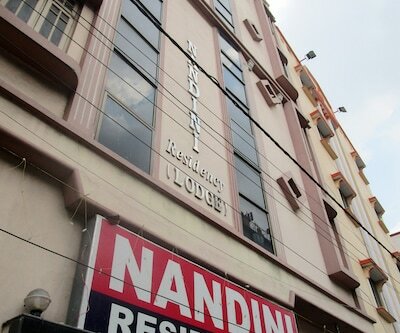 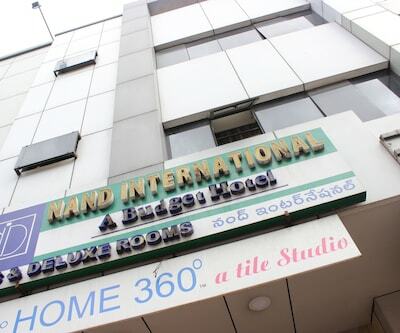 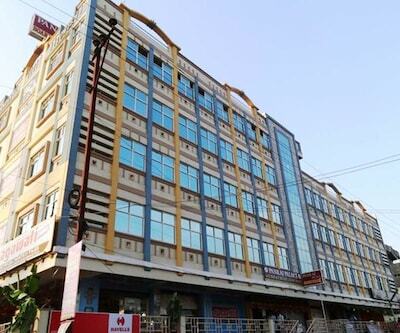 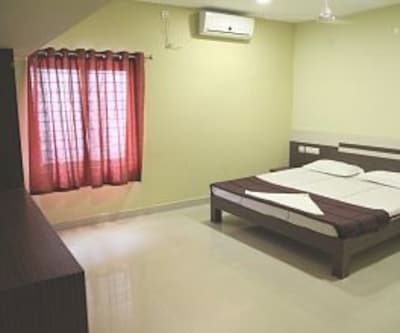 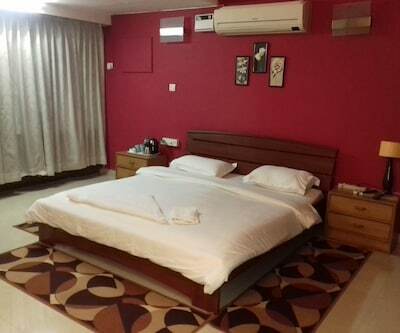 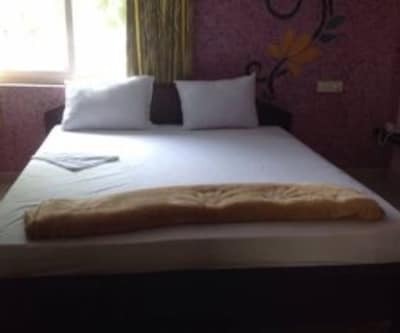 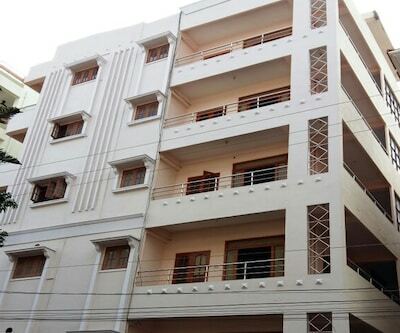 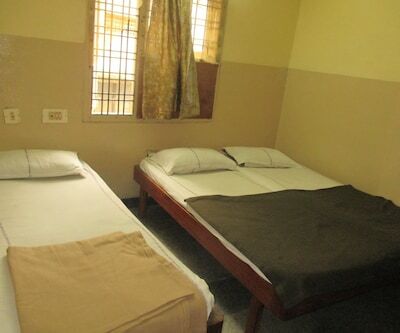 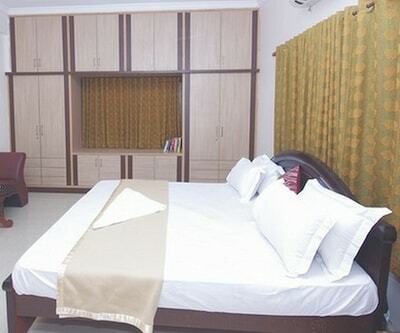 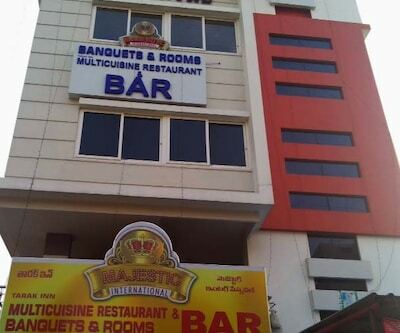 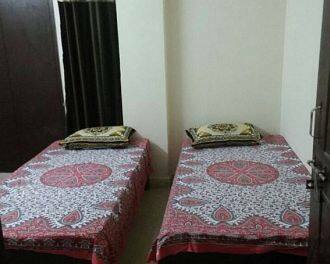 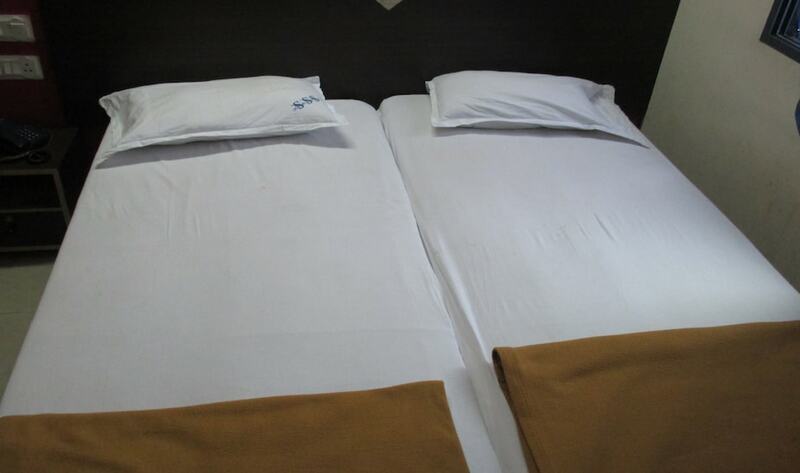 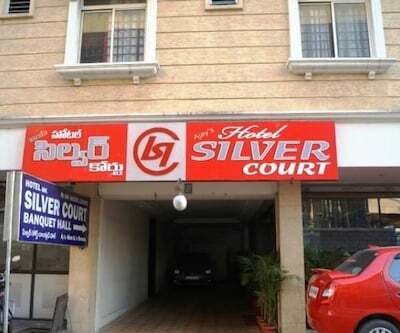 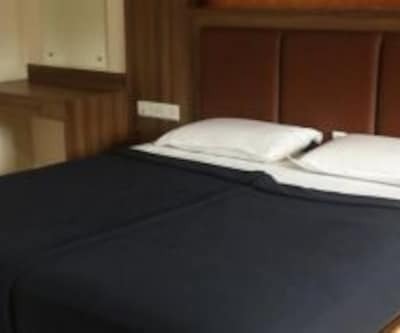 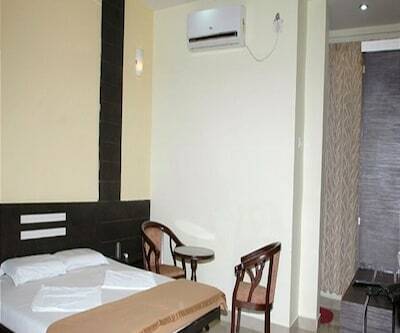 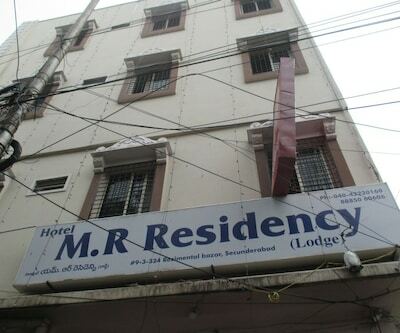 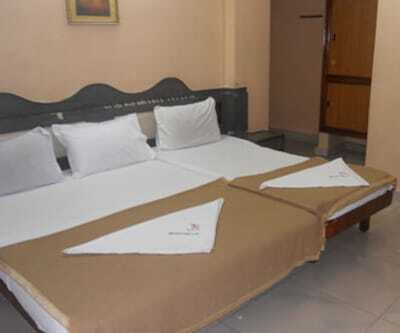 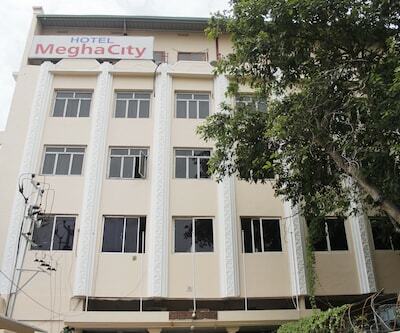 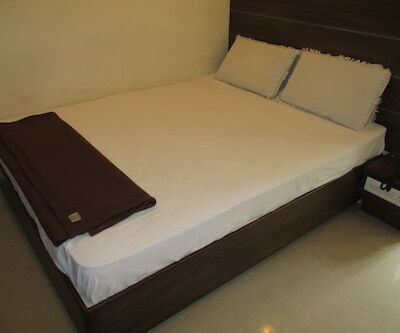 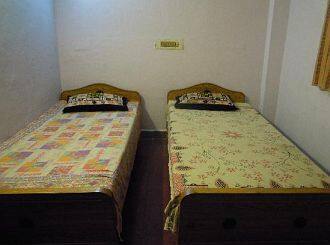 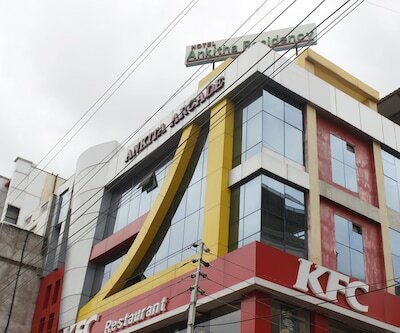 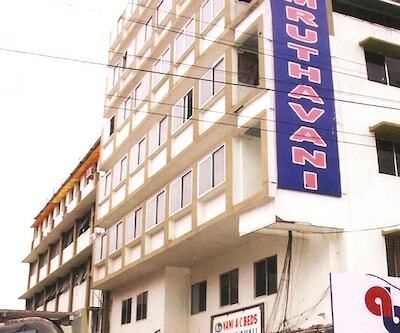 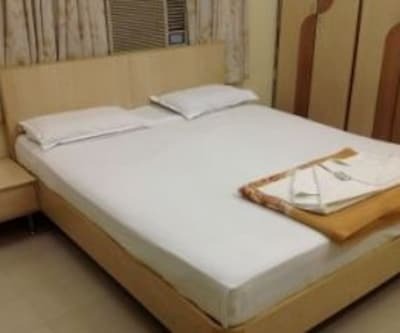 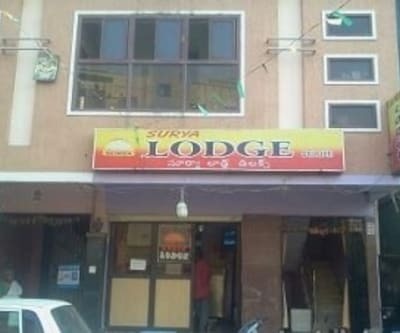 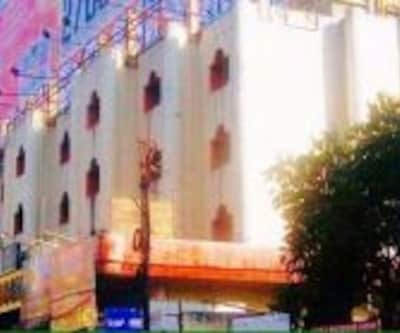 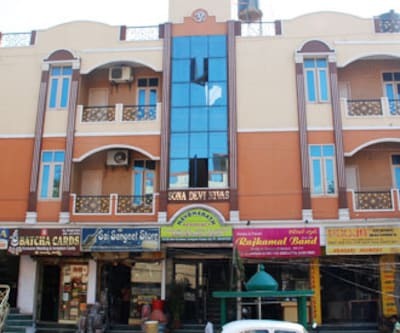 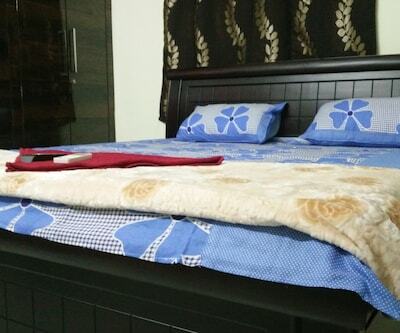 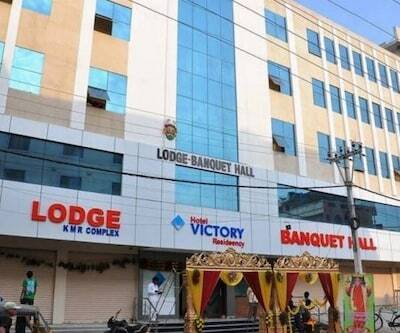 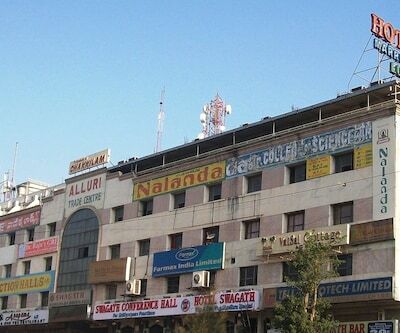 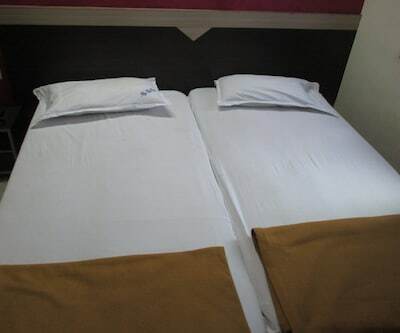 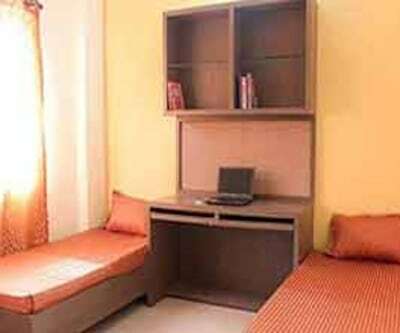 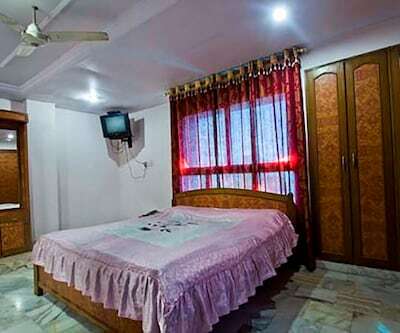 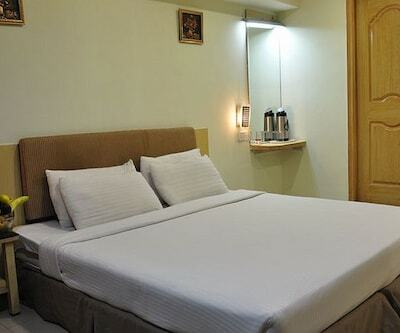 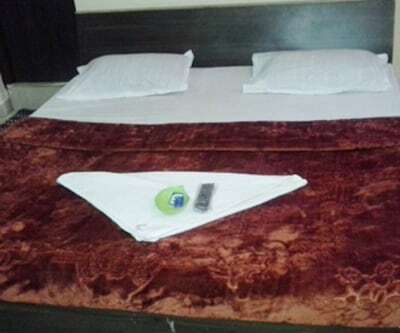 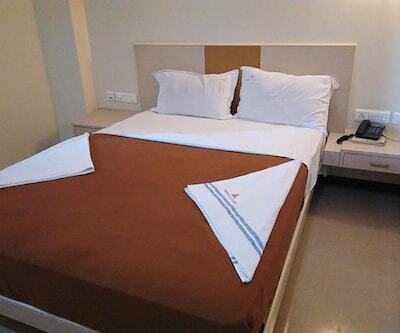 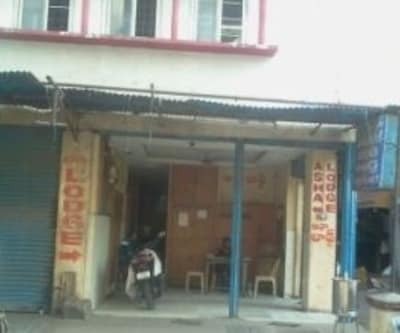 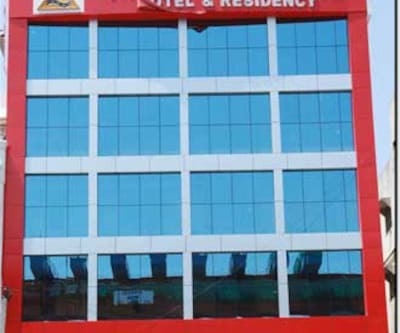 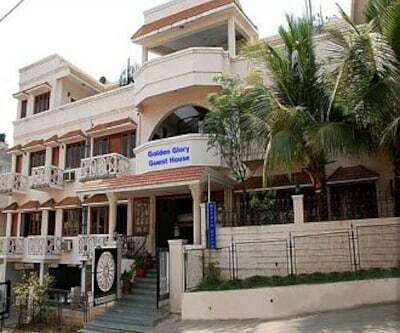 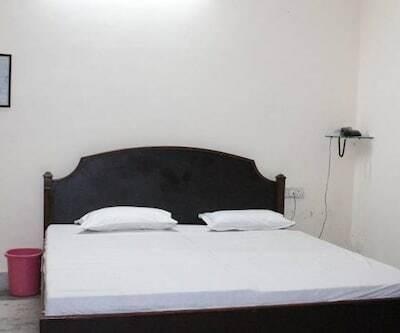 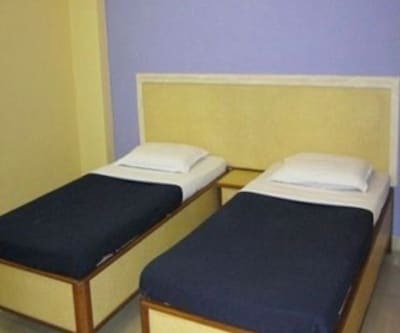 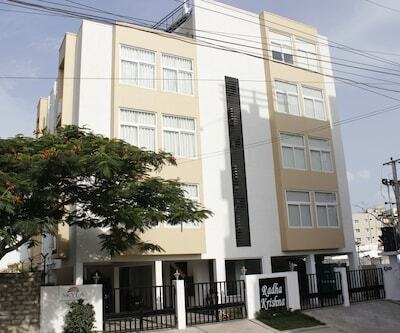 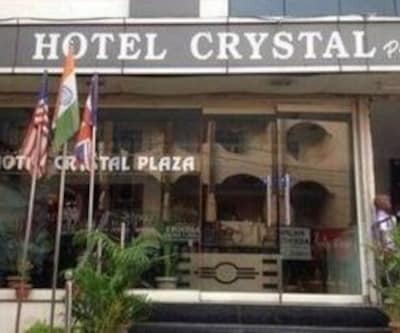 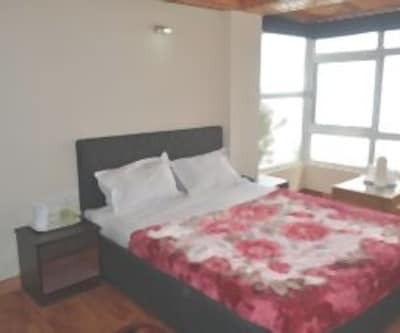 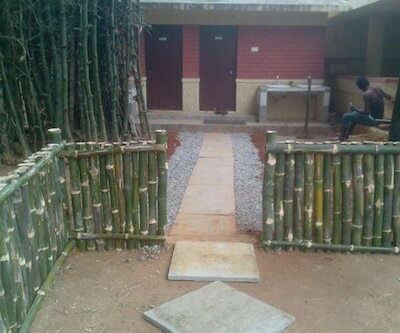 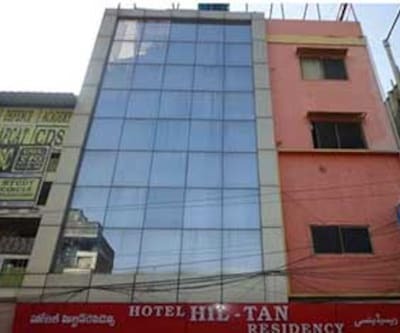 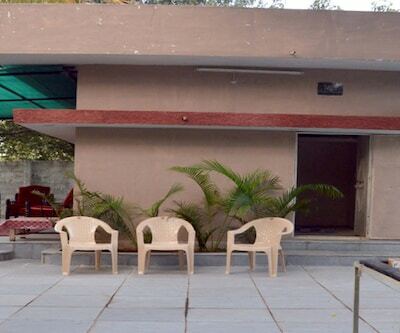 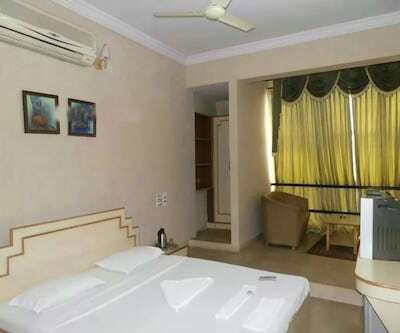 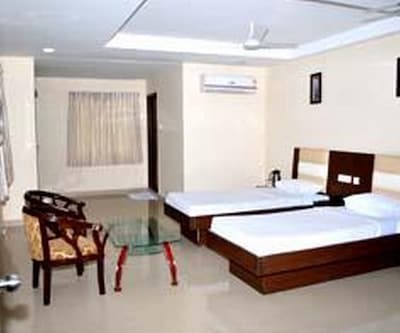 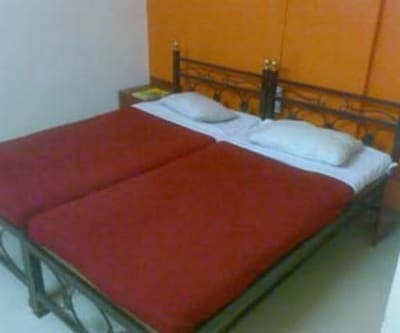 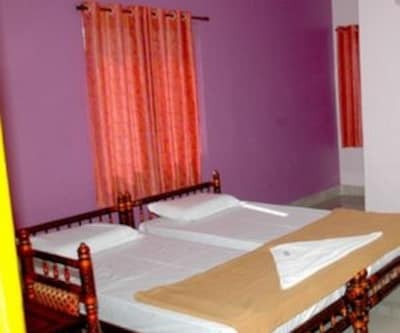 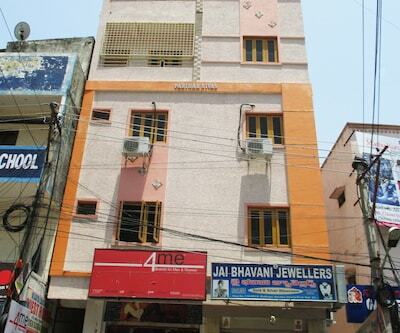 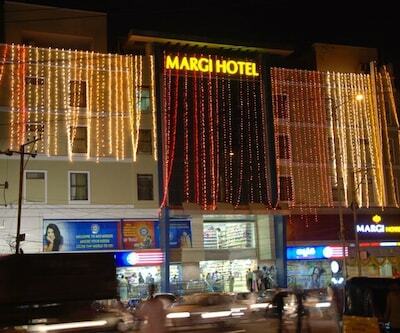 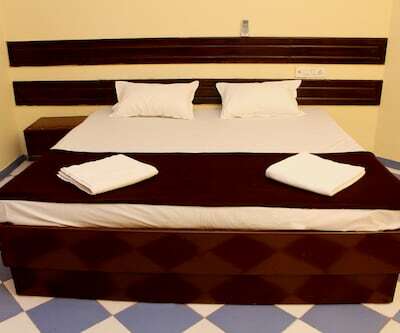 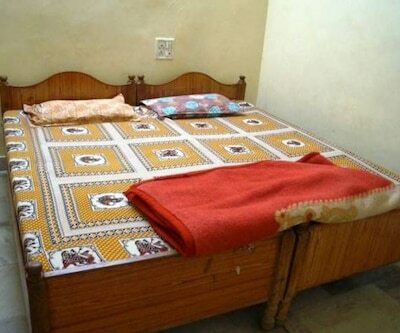 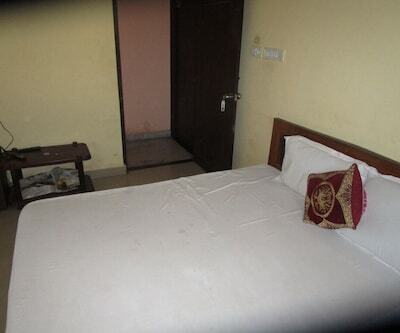 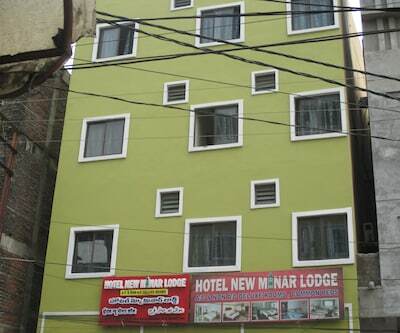 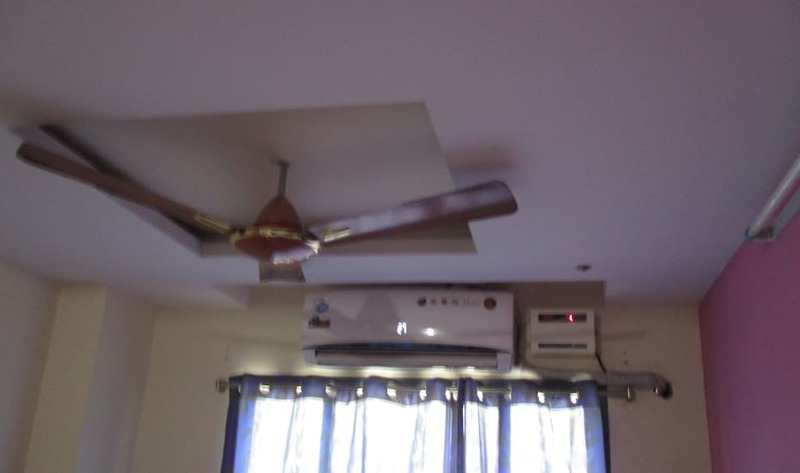 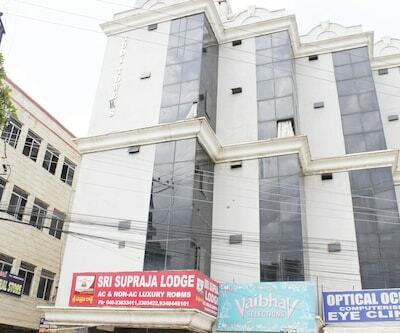 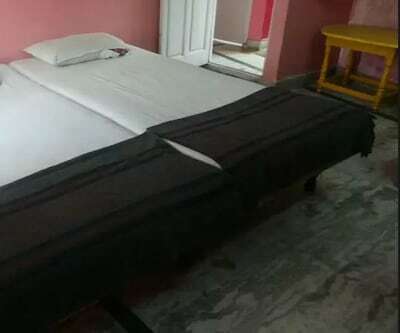 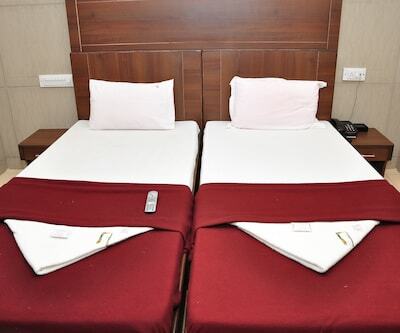 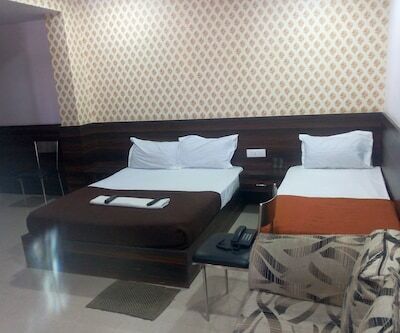 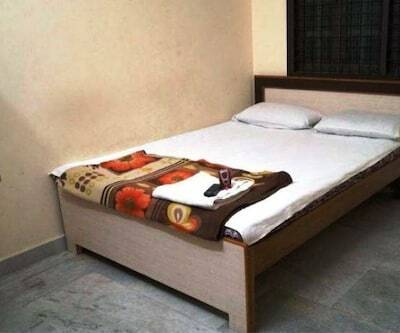 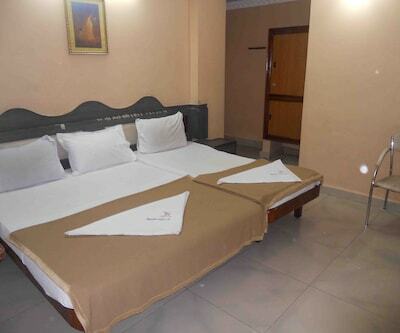 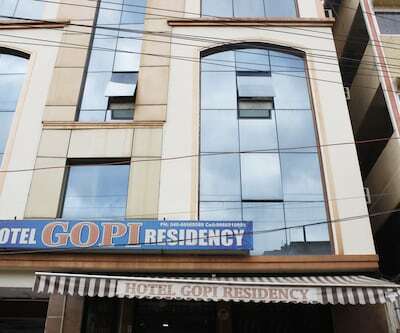 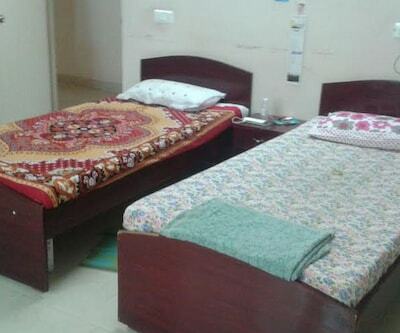 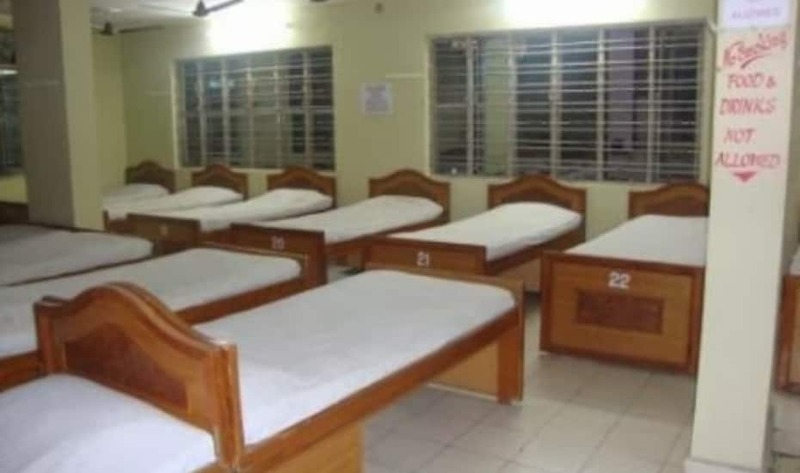 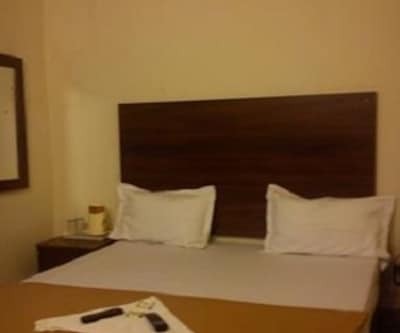 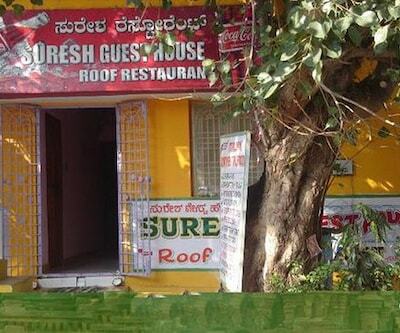 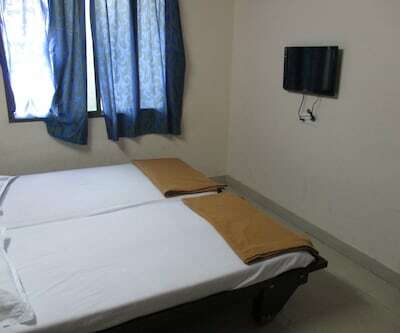 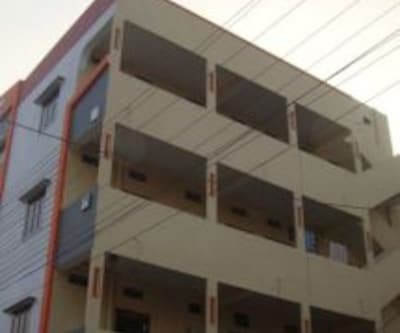 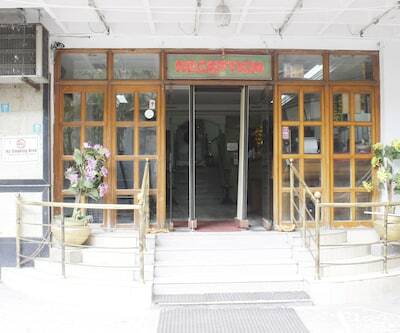 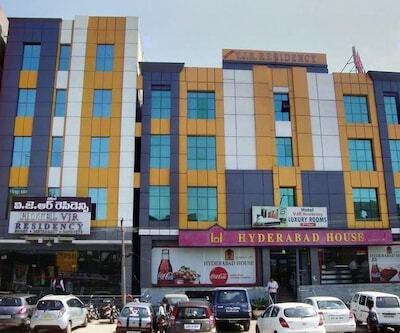 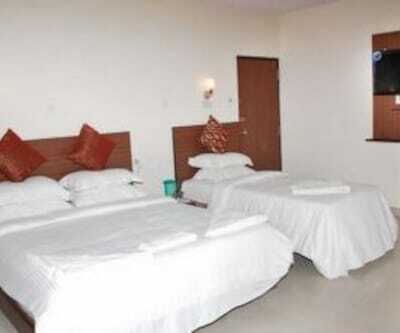 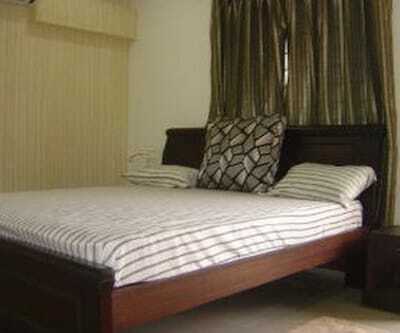 Featuring an on-site restaurant, Nitin Guest House (E) is a budget property in Hyderabad. 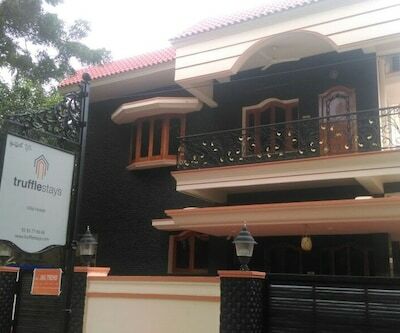 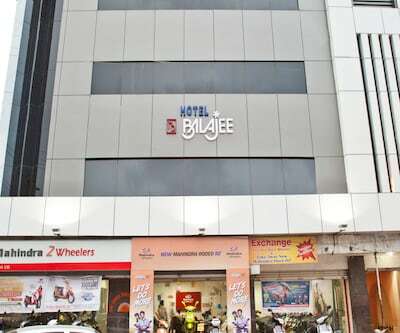 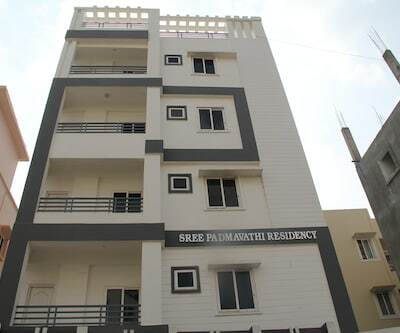 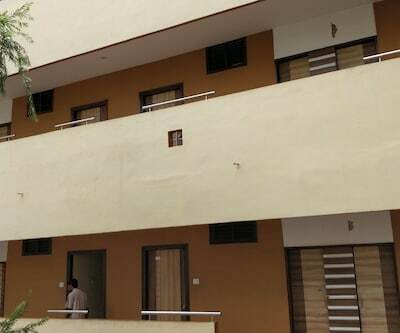 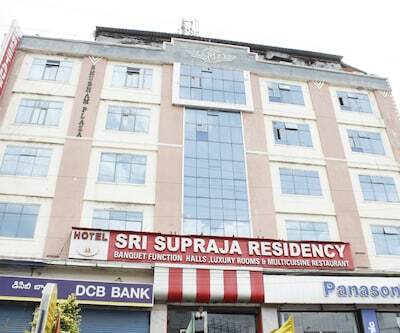 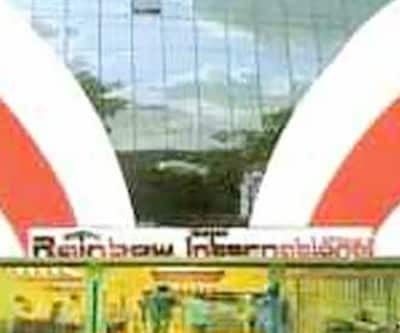 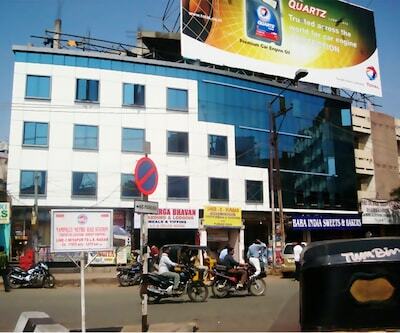 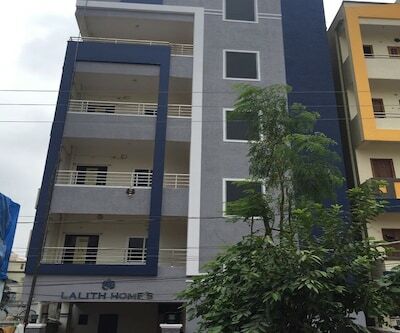 This property is located at a distance of 1 km (approx) from the Jubilee Bus Station and 5 km from Hussain Sagar Lake. 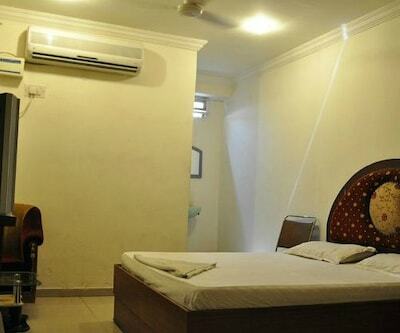 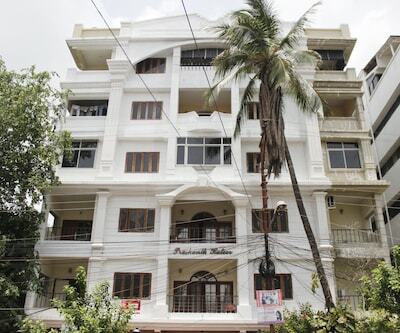 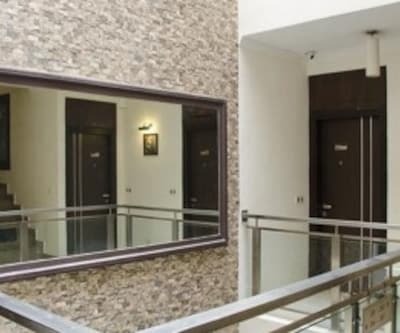 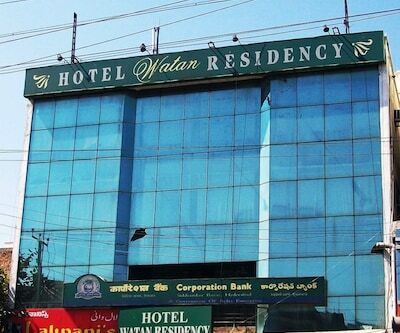 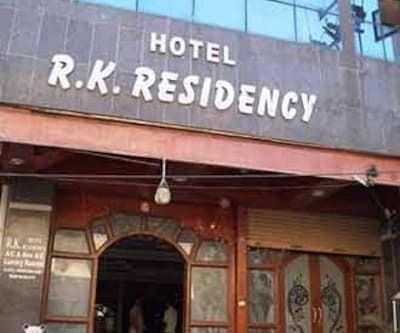 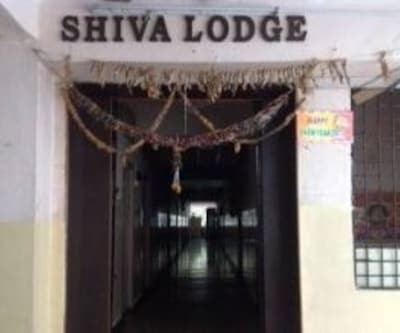 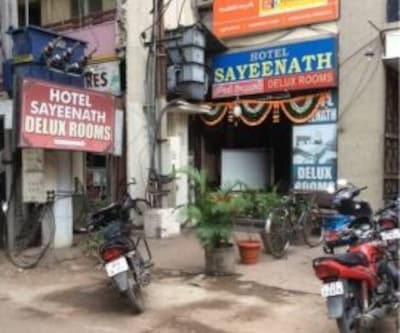 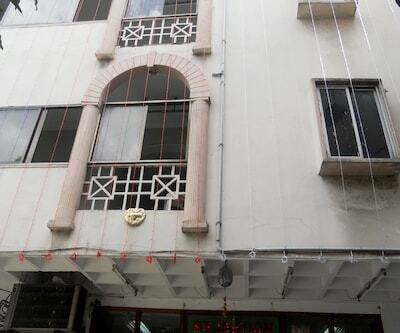 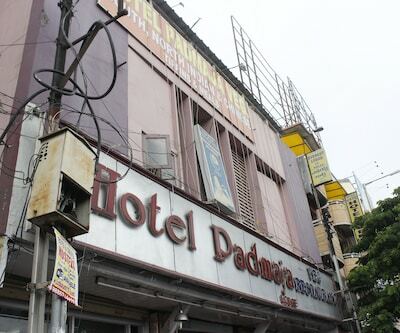 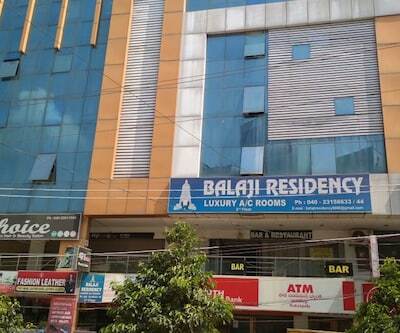 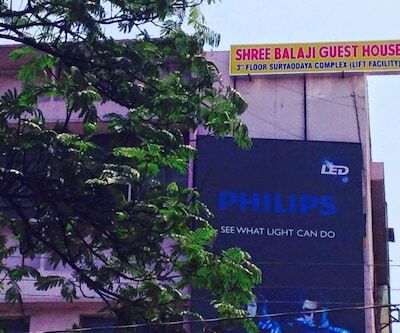 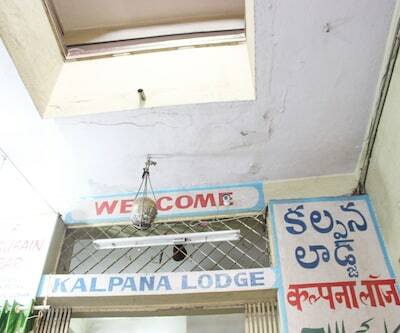 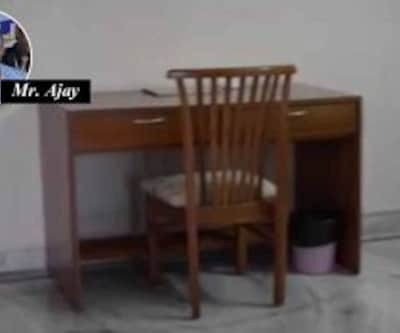 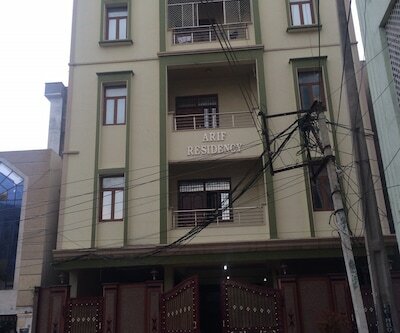 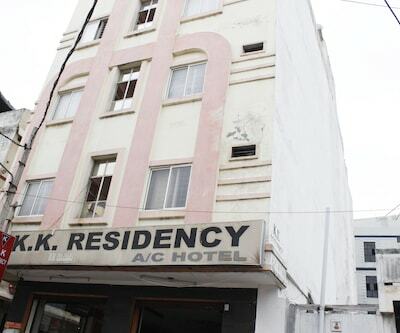 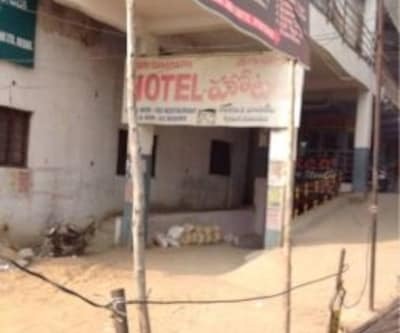 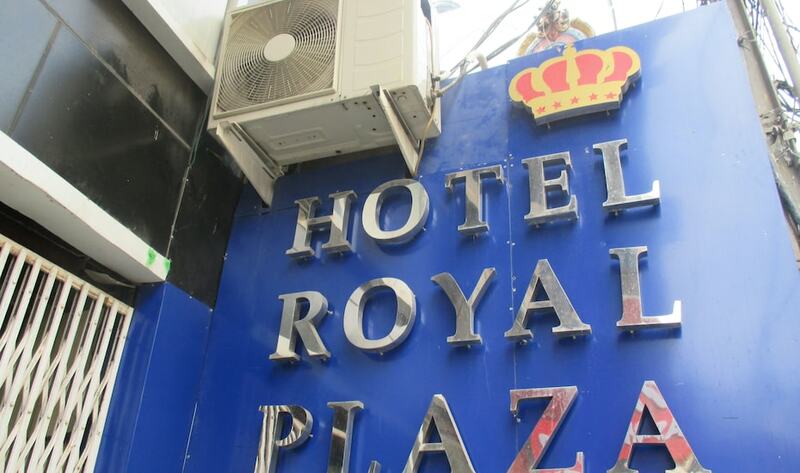 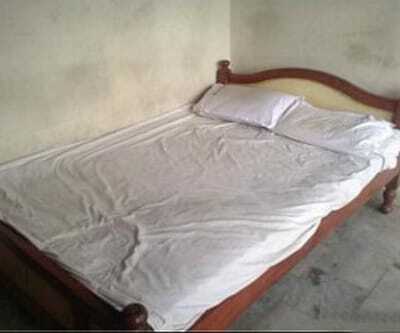 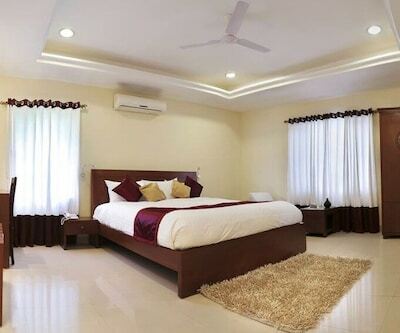 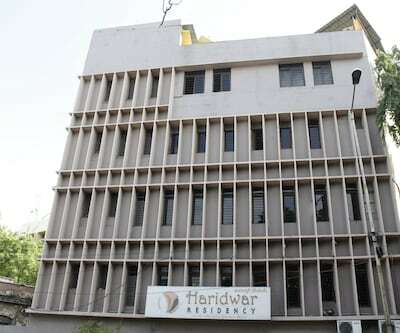 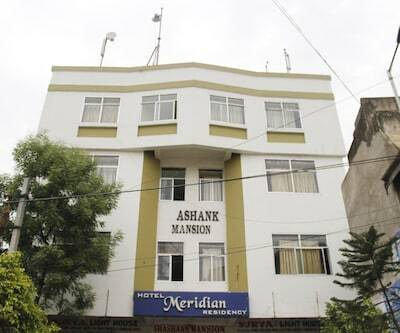 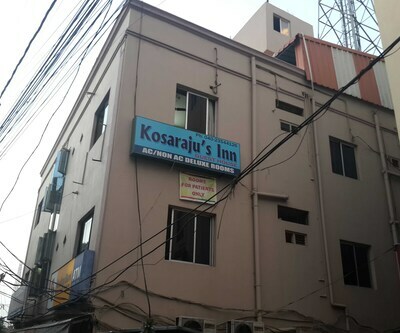 This 2 storied property in Hyderabad consists of 8 spacious rooms. 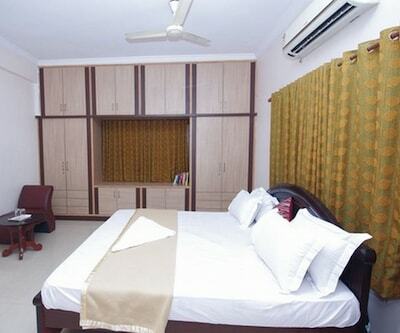 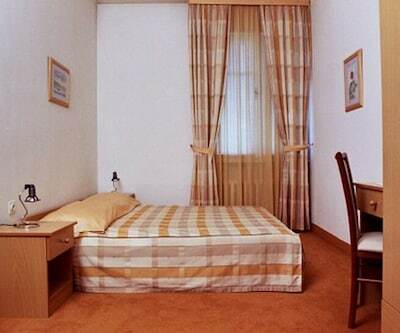 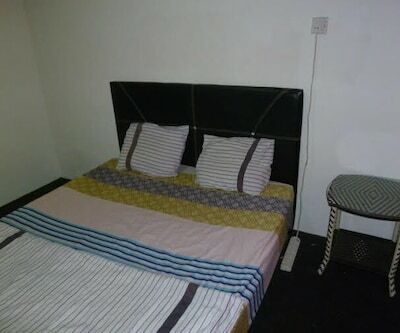 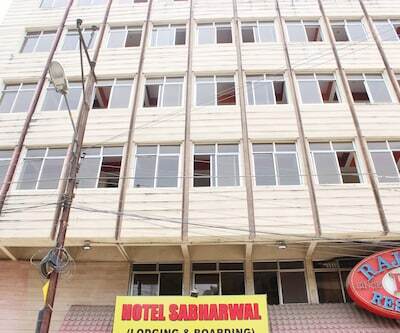 In-room conveniences include wardrobe, air-conditioner, television and an attached bathroom with hot/cold running water.